Durga Mandir - Haridwar Road Malviya Nagar Street No - 07 Virbhadra- Rishikesh (District - Dehradun) Uttarakhand, 249202, INDIA. 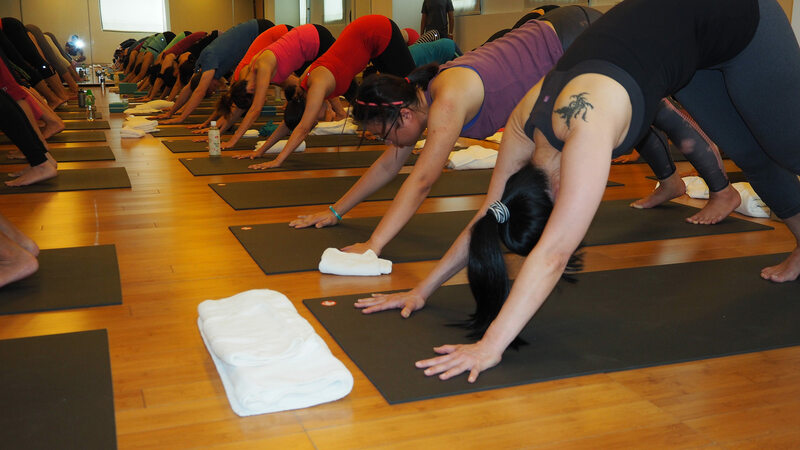 There are many stances where you feel the need for Yoga courses in India. Thus connect with the 300 hour yoga trainers in India and soon become the part of the Yoga asana such as Meditation, Surya Namaskara, Kapalbhati Yoga and Sirsasana. We rest assured for seeking quick action ahead.